Great location. 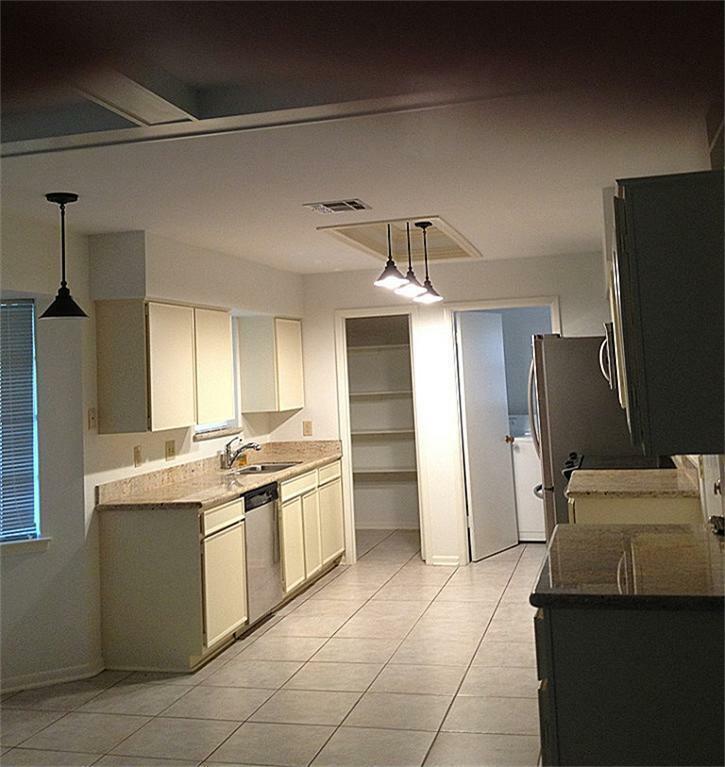 Recently updated: granite counter tops, stainless steel appliances, stove, refrigerator and dishwasher, New laminate,carpet and tile . Laundry room with washer and dryer right off the kitchen. 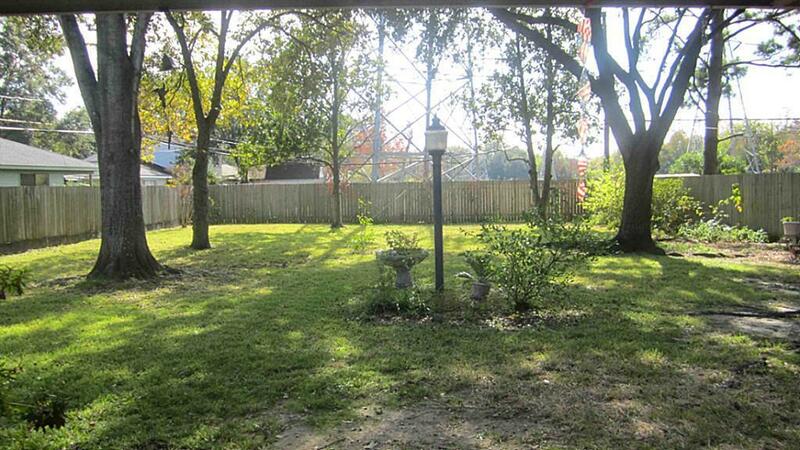 This home has a park like setting off the covered back porch. Take a look at the pics then call me to set a time to walk this lovely home. Don't forget your checkbook!! Ready for move in today! 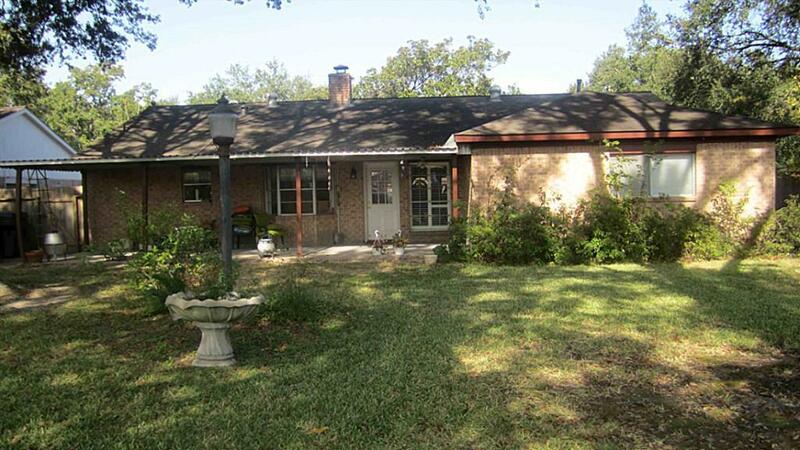 Listing courtesy of Houston Properties Unlimited.